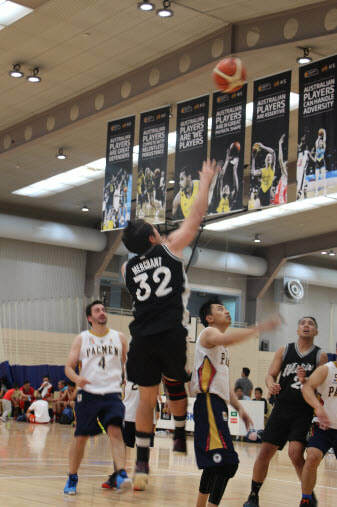 ​RFA Photo: The lads of FILCOM basketball show their talent at the world-famous Australian Institute of Sport (AIS) where Australia's Olympians are trained. 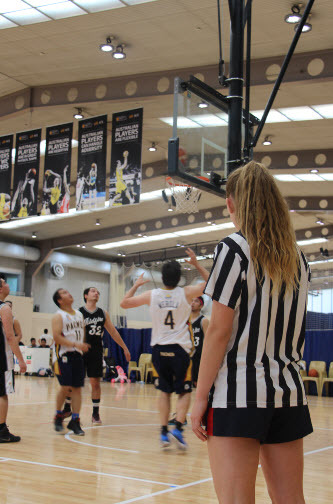 RFA Photo: An umpire watches over at a FILCOM basketball game in action at the AIS. 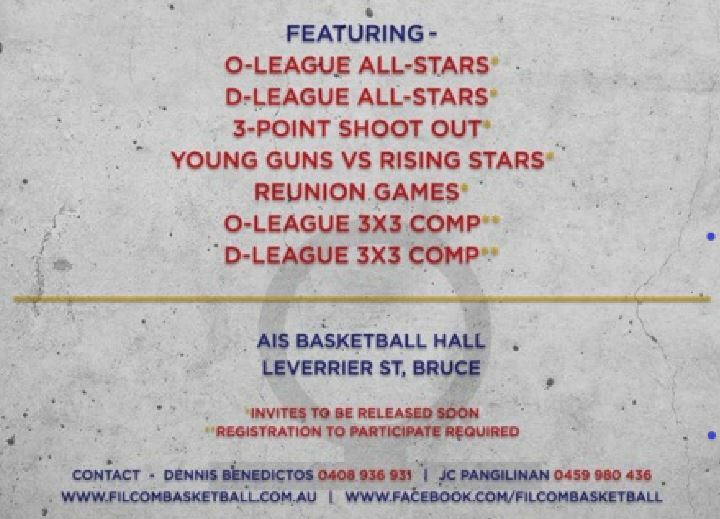 There could be some Filipino-Australian mega-star Olympians in the making here! ​Website and Facebook details in advertisement below.